Let us show you how to escape the fast paced city life so that you may enjoy all the amenities of this great area. Come live like every day is a vacation day. We live and work here and we are always looking for new neighbors. 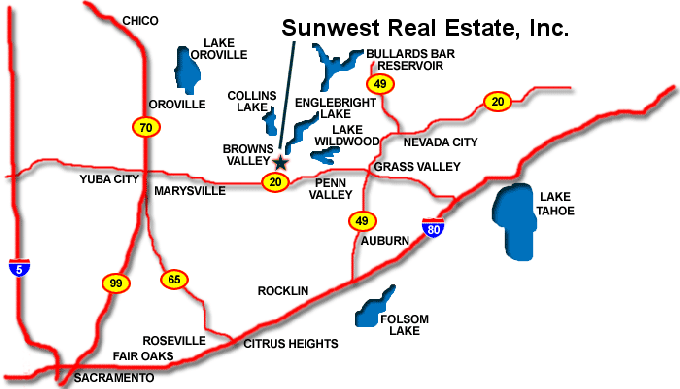 Nestled in the Sierra Foothills in Northern California are the communities of Browns Valley, Loma Rica, and Penn Valley Lake Wildwood plus many other outlying hamlets. The area is rich in history dating back to the gold miners of 1849. Our climate allows outdoor activities year round including boating, fishing, water skiing, camping and hiking at Collins Lake, Bullard’s Bar Reservoir, Oroville Dam, Lake Englebright and the Yuba River which are all within a 1/2 hour drive. If you enjoy winter sports, then the fact that our foothills are above the fog yet below the snow with short 1 1/2 hour drive to Lake Tahoe’s many ski areas will excite you. 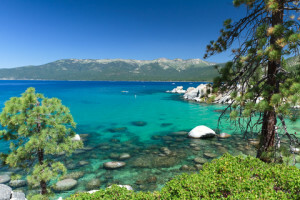 Enjoy the skiing, snow-boarding, snow-shoeing, snow-mobiling, ice-skating and the beautiful scenery at world famous Lake Tahoe. 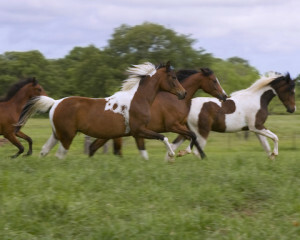 Horse lovers can’t believe the thousands of acres of trail rides available on the California Fish and Game owned land which is accessible right from some of our back yards. Golfers have several choices of courses available to them year round including South Ridge, Peach Tree, Alta Sierra, Dark Horse, Plumas, Gray Eagle and The Dragon to name a few. 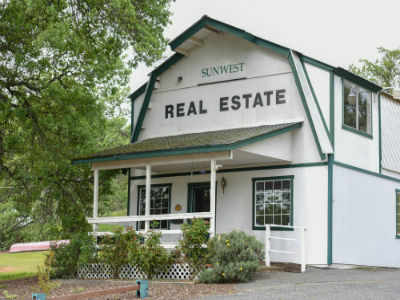 The Sierra Foothills offer wonderful communities in which to raise a family or to retire. The more rural atmosphere creates a less hectic pace than city life. You can watch the seasons change and enjoy the fall colors on display, the snow capped mountains in the distance, the spring flowers covering the meadows, and the hillsides of summer as you hike or fish in or around nearby lakes and streams. The schools are smaller with a lot of parent and grandparent participation and there is plenty of room for individuals and families to enjoy the lifestyle. Come home to the Sierra Foothills.